Established in 1996, KC Sports is based in the heart of Ireland in Mullingar. We pride ourselves on our high quality products, service and most importantly value for money. 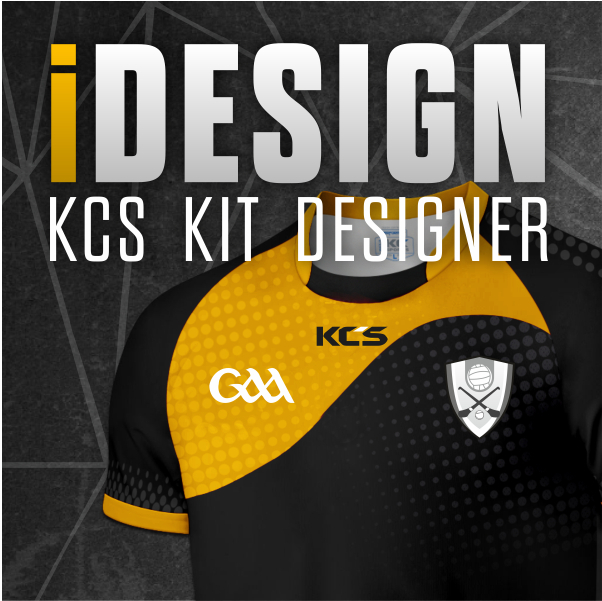 KC Sports has been awarded the license by the GAA to manufacture official playing kits for the GAA market. We have spent a lot of time sourcing high quality fabrics for our jerseys that offer excellent properties for athletes at all levels. We offer a full range of leisurewear for GAA clubs. We stock a large range of products including hoodies, polo shirts, training tops, windcheaters, tracksuits, gear bags etc. We can personalise all of these garments with your club crest through print or embroidery and we do all of this work in-house. We also hold all of our stock on-site so we guarantee speedy turnaround times on all jobs.